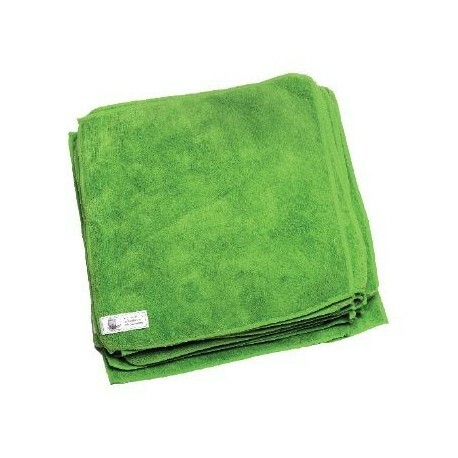 Microfiber cloth that can be used for many clean up jobs. Lint free and washable. 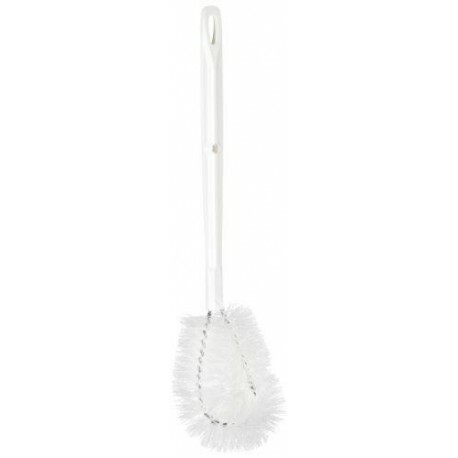 Can be used dry as a duster, or damp as a scrubber. 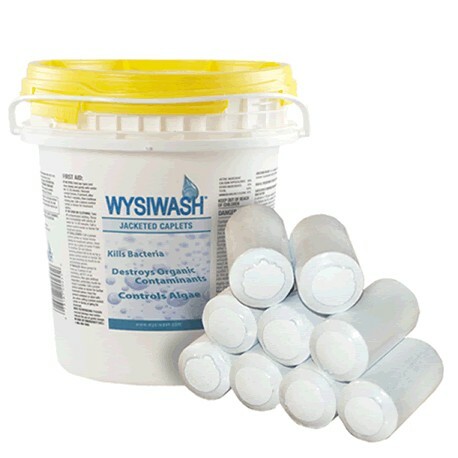 Can be used on many surfaces including glass and automotive finishes. 35gm microfiber. 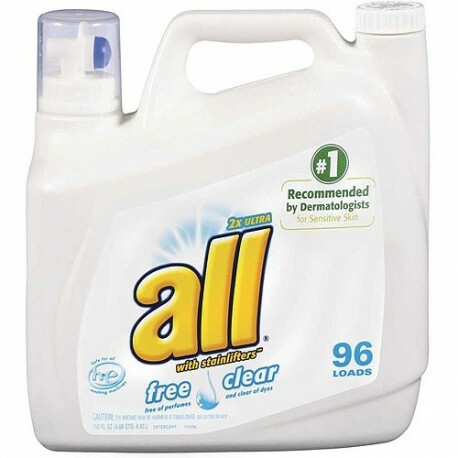 12" x 12"
A detergent that is tough on stains yet gentle enough for the whole family. Safe for use in standard and HE machines. It rinses clean and has a gentle, hypoallergenic formula. Powerful Clean. Gentle on Skin. 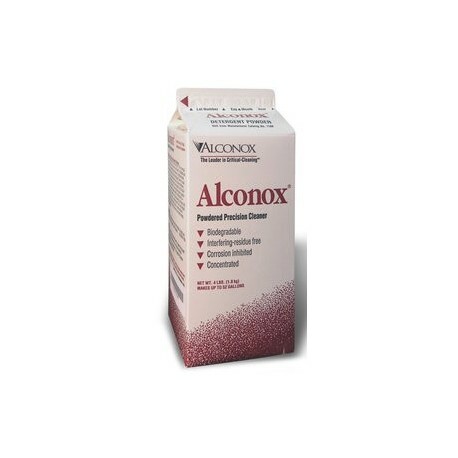 Removes 99% of the #1 Spring Allergen. 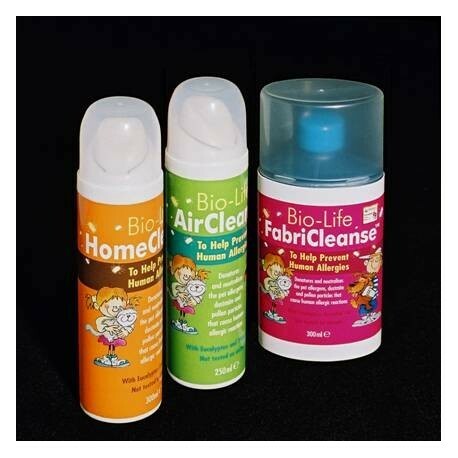 AirCleanseTMAir-spray Eucalyptus & Ylang ylang based aerosol that reduces the airborne allergen load in particular pollen and pet when used with PetalCleanseTM. FabriCleanseTM Eucalyptus & Ylang ylang based natural liquid, used when washing clothes reduces over 90% of pollen, pet & dustmites. Can also be used to clean carpets. 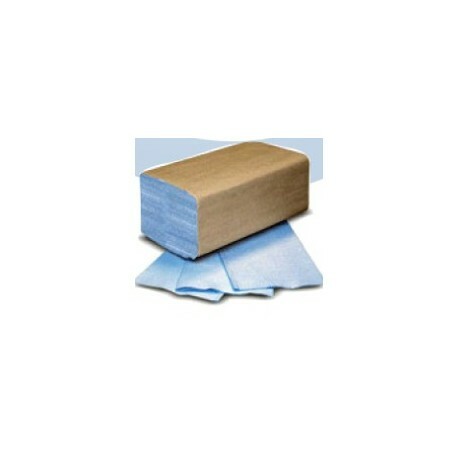 These multi-purpose towels come in a blue color for extended use and can be used for a variety of applications, from cleaning windshields to drying hands. Versatile; these towels are also popular for use as a dairy towel. Streak-Free cleaning ideal for automotive windshields, mirrors and more. 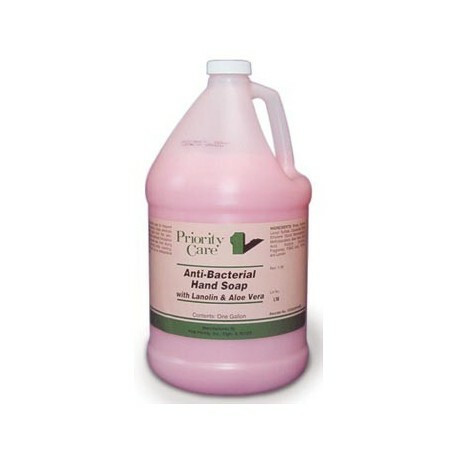 Anti-Bacterial Aloe Vera Hand soap is an excellent sopa for frequent hand washing and dispensers. It's thick, pink soap with PCMX antimicrobial. Helps eliminate animal odors, and its moisturizer-enriched formulation (aloe vera and lanolin) helps prevent skin from drying and cracking while cleaning. 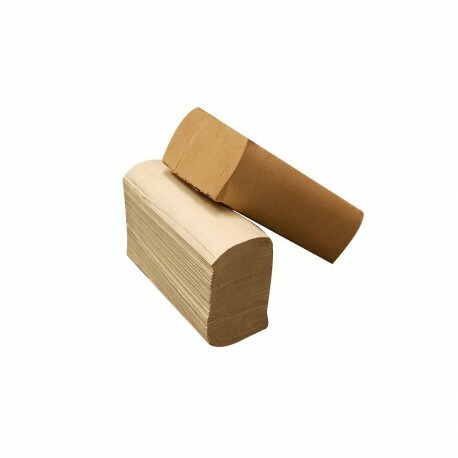 Multi-fold towels offer an ideal combination of quality, performance and value. Fully-embossed, these towels offer quality and value for high volume rest rooms and provides for less towel consumption leading to source reduction, storage space savings, and lower overall costs. 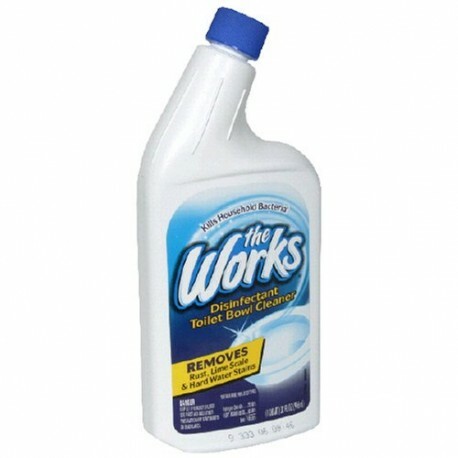 The Works® Disinfectant Toilet Bowl Cleaner kills 99.9% of household bacteria and removes rust, lime scale & hard water stains. 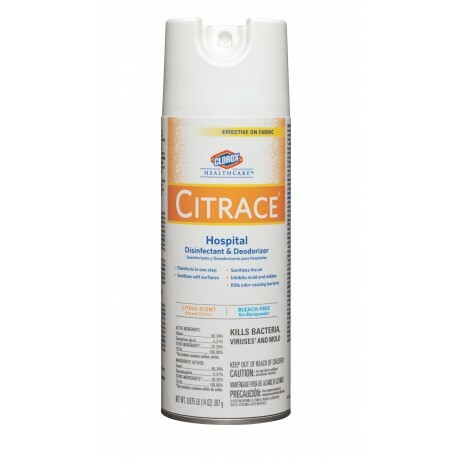 Hospital-grade Citrace kills HIV-1 in one minute, and kills TB, strep, staph, pseudomonas, salmonella, herpes simplex, influenza, canine parvovirus and vaccinia virus in 10 minutes. Light citrus scent.